How Did the Han Dynasty Fall? 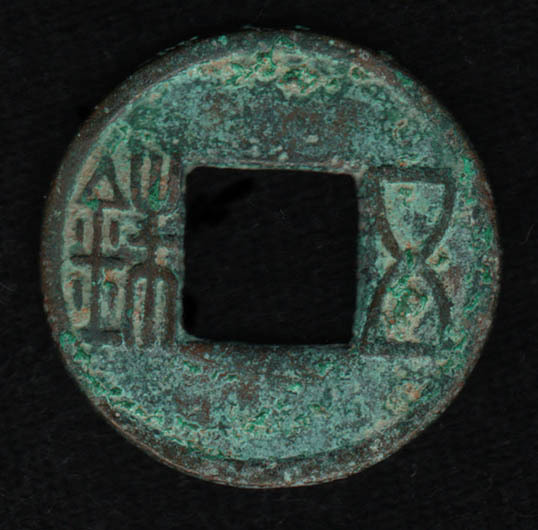 Many historians have said that the Han Dynasty’s economy was characterized by a stark contrast of prosperity and economic decline. However, for the most part, this dynasty was characterized by economic opulence and success with just a small period of economic decline. The economy was defined by population growth, industry growth, and the growth of trade and nationalization. New inventions and growth of art also helped to increase the amount of trade during this time. During the beginning of the Han Dynasty, the economy was in bad shape. This was due to bad policies of the previous regime. Apart from this, heavy taxes were imposed on the poor and the construction of the Great Wall was also affecting China’s economy. Emperors of the Han Dynasty decided to lower the taxes that were imposed on the poor. Since this dynasty heavily relied on the production output of peasants, the government eliminated taxes on small land owners and then imposed heavier taxes on merchants. The government also confiscated land from nobles, which encouraged peasants and other farmers to plant more. The government also nationalized salt and iron industries. This restricted industrialist powers. With this, the peasants who were employed by merchants in salt and iron workshops could then go back to farming and therefore increase the agriculture tax revenue. Efficient farming was also made possibly by the development of better iron tools. The greatest contributor to the Han Dynasty’s economy was the silk trade. The invention of the loom enabled silk to be produced and traded to western people through the Silk Road. Actually, silk was even used as a currency and a tribute to the nomads of the northwestern steppe. However, during the later years of this era, political and economic crises started to affect the dynasty. The government, in turn, became heavily decentralized which eventually led to the downfall of the Han economy.